Our food and livelihood security depend on the sustained management of diverse biological resources that are economically important. The conservation of biodiversity in crop production systems is inherently linked to sustainable use and preservation, since the particular plant species would have been cultivated and nurtured for centuries. Biodiversity is defined as the variety or differences in the living organisms on earth. It could mean differences in genetics, species, or in the ecosystem. All living organisms on the land, water and in air have their own diversity. Being the seventh largest country in the world, India is naturally major hub for biodiversity. Two of the 18 biodiversity hotspots in the world – the Himalayas and the Western Ghats – are present in the country. According to MoEF Report (1999), the country is estimated to have 49,219 plant species and 81,251 animal species, representing 12.5% of the world’s flora and 6.6% of its fauna. Agricultural biodiversity or agro-biodiversity is sub-set of biodiversity that has resulted from the natural selection processes and inventive developments of farming, herding and fishing by human over millennia. It consists of the diversity of genetic varieties, breeds and species used for food, fodder, fiber, fuel and pharmaceuticals. It also includes the diversity of non-harvested species that support production such as soil micro-organisms, predators, pollinators), as well as those in the wider environment that support agro-ecosystems. Agro biodiversity plays an important role in agriculture, so local knowledge and culture can be considered as integral parts of agrobiodiversity, because it is the human activity of agriculture that shapes and conserves this biodiversity. 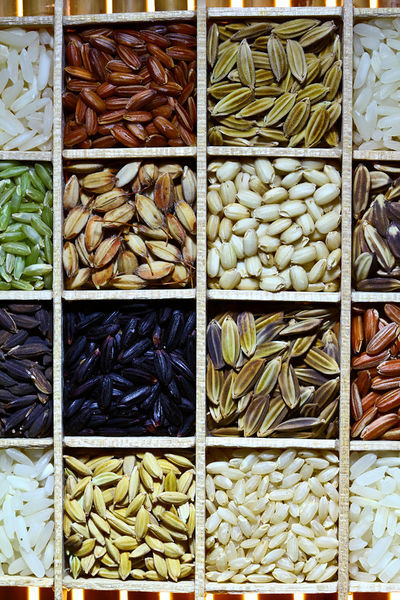 Intraspecific diversity covers the genetic variety within a single species – such as different sub-species of rice, Basmati rice, Thai Jasmine rice, Japanese Mochi rice, Sona Masuri, etc. Interspecific diversity refers to the number and types of different species – such as potatoes, carrots, peppers, lettuce etc. Our food and livelihood security depend on the sustained management of diverse biological resources that are economically important. The conservation of agro-biodiversity in crop production systems is inherently linked to sustainable use and preservation, since the particular plant species would have been cultivated and nurtured for centuries. So local knowledge and culture are integral parts of agro-biodiversity management. Further, Biodiversity provides critical support for drug discovery and the availability of medicinal resources, since a major proportion of drugs are derived from biological sources. A vast amount of agricultural biodiversity is being lost, as farmers abandon locally developed, centuries old seeds for the new hybrids. The UN’s Food & Agriculture Organisation estimates that 75% of crop biodiversity has been lost from the world’s fields. India is reckoned to have had over 100,000 varieties of rice a century ago; it now has only a few thousand. It has been estimated that 37% all living species may to vanish in the next century due to climate change. There are an estimated 8.7 million different living species on earth, of which 300,000 are plants. Many of them may vanish due to climate changes, human activities or due to natural disasters before we can understand their importance. Hence, it is important to not only know about biodiversity and also to take action to conserve them for our future generation. Here comes the role of seed banks. 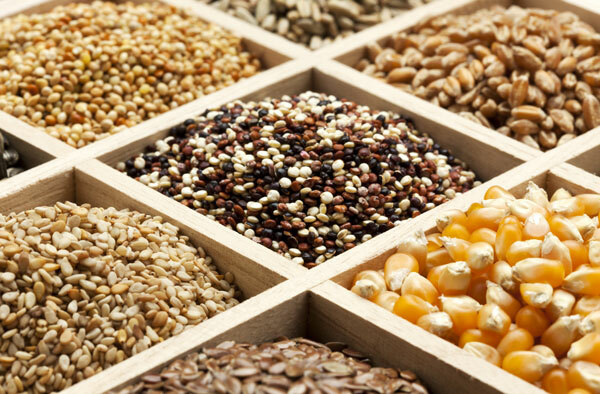 A seed bank is a type of gene bank where seeds of different crops and rare plant species are stored for future use. Seed banks are created to maintain and protect biodiversity, where samples of all species are collected and stored. In case seed reserves elsewhere are destroyed, the seed bank is opened to provide seeds to farmers at defined quantities for growing plants. 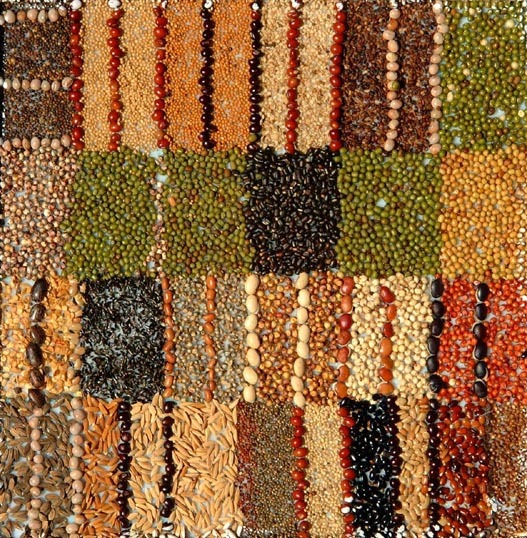 Most of the seeds can be stored for centuries without damaging their genetic properties. However, they should be replanted after a certain time period in order to avoid eventual DNA damage. The seeds are frozen at temperatures below -4 degrees centigrade and stored in seed vaults. Seed banks primarily involve in selecting, collecting, and storing seed varieties. They also form seed exchange networks with government organizations, NGOs and community seed banks across the world. They also form ex situ storage facilities. They help in seed exchange, on farm conversation with experts and farmers, training and capacity building for farmers and continuous monitoring of cultivation. The Millennium Seed Bank and Svalbard Global Seed Vault are the largest seed banks in the world. The Indian government established the National Seeds Corporation in 1963 both at the national level and in every state. Working under the Ministry of Agriculture, NSC undertakes production, processing and marketing of agricultural seeds. It is also involved in formulation of seed certification standards done through seed testing laboratories by checking the compatibility of different seeds. State agricultural universities and the Indian Council for Agricultural Research (ICAR) are involved in seed production and distribution. 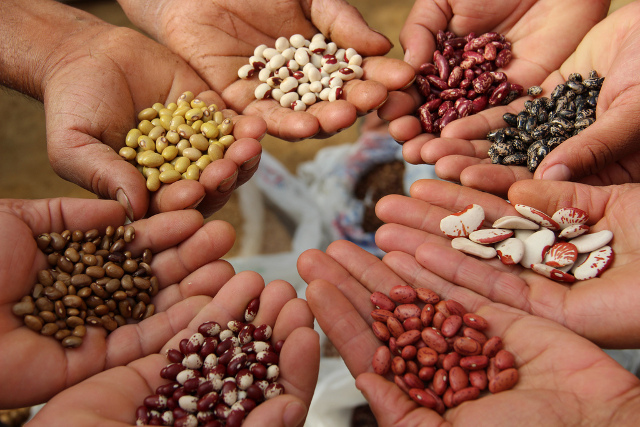 For each region or village there are community seed banks available for exchanging seeds. Apart from government organizations, several private and voluntary organizations have also set up seed banks across the country. Navdanya is a leading NGO advocating for biodiversity conservation through a large network of seed keepers and organic producers. Led by Vandana Shiva, it has created a women centered movement for protecting biological and cultural diversity. Navdanya has helped set up 54 community seed banks, as well as the largest direct marketing, fair trade organic network in the country. Annadana Seed and Soil Savers led by Sangita Sharma works toward conserving food plant diversity and support sustainable natural farming. The Annadana Seed Bank conserves and distributes 101 varieties of organic open-pollinated vegetable seeds. Green Foundation is a community based organization started in 1996, which works on conserving local seed diversity and promoting biodiversity-based ecological agriculture. It has a network of farmer associations spread across 109 villages in Karnataka and Tamilnadu for preserving and promoting agro-biodiversity through community seed banks. Deccan Development Society is another NGO involved in conserving agro-biodiversity, which works with voluntary associations to help women and agricultural laborers in Andhra Pradesh. It has initiated a community gene bank project to preserve agro-biodiversity, networking with a number of small organizations involved in seed bank activities. Sahaja Samrudha is an organic farmers’ collective that works for preserving India’s traditional farming practices and the rich biodiversity of its indigenous crop varieties. 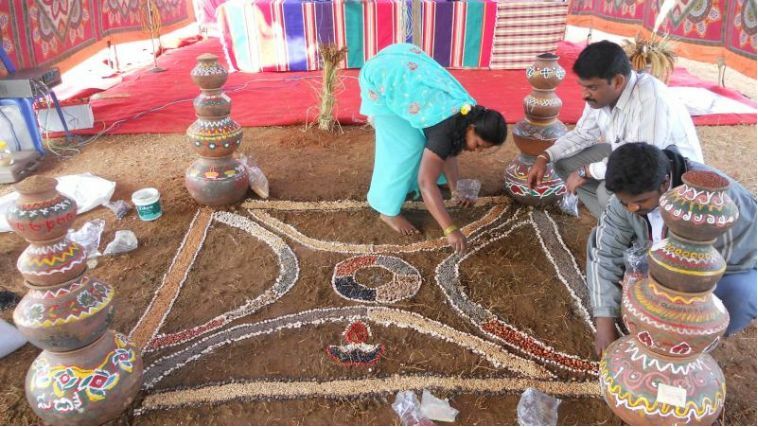 It has created a seed savers group in Karnataka, which has done some remarkable work in identifying rare varieties of paddy, millets, lentils, vegetables, etc. By preserving biodiversity, we can make farming systems more stable and sustainable, which would help farmers to lead a stable life and reduce the number of suicides of farmers due to income loss and natural disasters. We can also increase the income for farmers by diversifying their produce, improve human nutrition level and protect ecosystem.